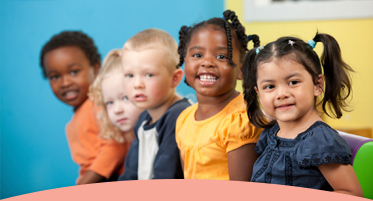 Peacox Child Care delivers a wide array of services to meet the individual needs of families seeking care for their children. 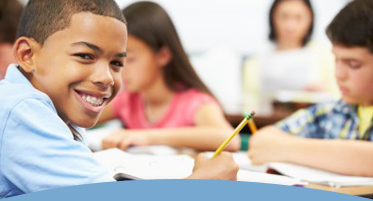 Peacox Tutoring offers services that enable children and adults to receive support with learning experiences. 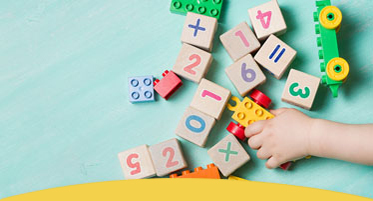 Peacox Toys provides children and parents with countless resources and products that make learning fun!  Peacox Mentoring provides services to help families, children, and adults achieve their optimal potential. The Peacox brand was designed with the peacock animal in mind. There are no two peacocks exactly alike; each with a distinctive feather pattern and print in the sand. Just as every peacock is beautiful and uniquely designed, we believe every child is beautiful and uniquely designed. 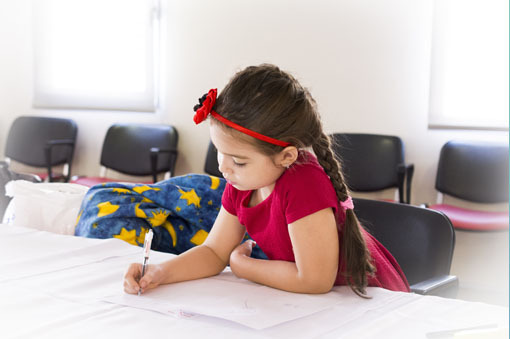 Every child is an individual with specific strengths and needs that should be addressed as they learn and grow. 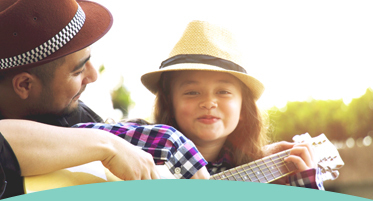 Peacox is here to provide each child and family with a wide array of services to help children develop. 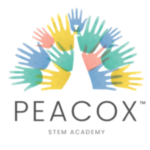 Peacox Learning provides great services that help parents with child academic planning. I would highly recommend their child care services; my son loves going to Peacox everyday and he is learning so much! STEM Academy Registering for Winter Session! Register by Monday, January 7th. Classes begin on Saturday, January 12th. Contact us at jcox@peacoxlearning.com to learn more. Please help us congratulate Toni Ransome when you visit the learning center!